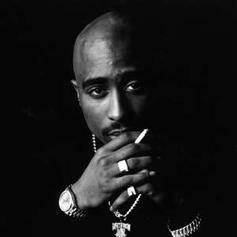 Tupac's former Outlawz affiliates don't buy into the theory "Orlando Anderson" was behind the trigger. E.D.I. 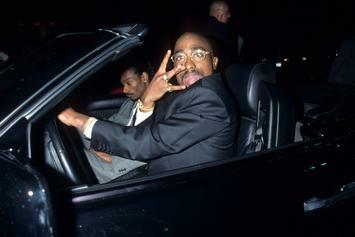 Mean Of The Outlawz Talks "All Eyez On Me" & The Legacy of Tupac's "Hit 'Em Up"
INTERVIEW: One of Pac's closest collaborators shares details of the upcoming Outlawz album and potential biopic. Hussein Fatal of Outlawz involved in fatal car accident. 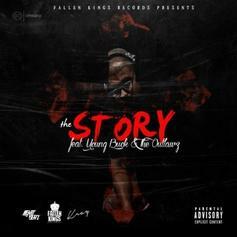 Kray enlists Young Buck and The Outlawz for his new single "The Story." 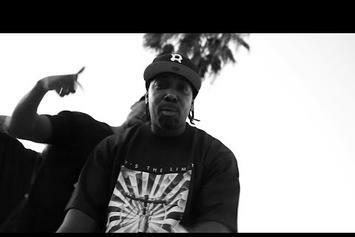 MC Eiht is back spitting like it's 1994. 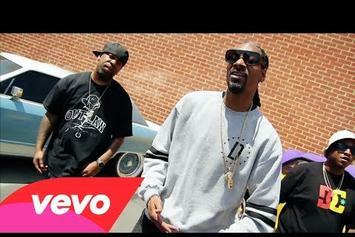 The Outlaws bring on Snoop D-O-Double-G for a lavish new video. Watch DJ Kay Slay's latest video for "My Brother's Keeper" featuring The Outlawz & Onyx. 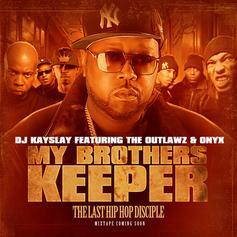 DJ Kay Slay recruits Onyx and The Outlawz for "My Brother's Keeper". 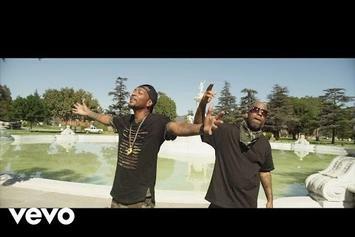 Tupac's former group, The Outlawz and the former G-Unit member Young Buck join forces for "Warrior Music" which features Trae Tha Truth, Snoop Dogg, Stormey and more. Stream DJ Kay Slay Feat. 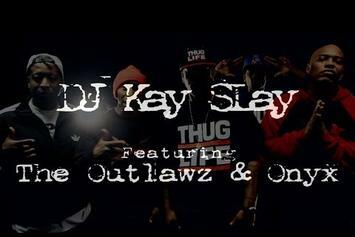 The Outlawz & Lil Cease "Bury The Hatchet" Video, the latest video from DJ Kay Slay, which dropped on Friday, December 30th, 2011. DJ Kay Slay's odds keep getting better with each new leak, and DJ Kay Slay Feat. 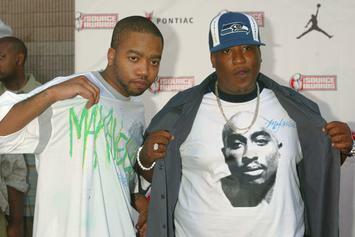 The Outlawz & Lil Cease "Bury The Hatchet" Video will undoubtedly improve his chances of winning. It's a worthy addition to a respectable catalogue that has seen a lot of growth since DJ Kay Slay debuted in this game. We're looking forward to the follow-up. Give Black Rose a spin - it's the latest offering from The Outlawz, having dropped on Wednesday, August 17th, 2011. 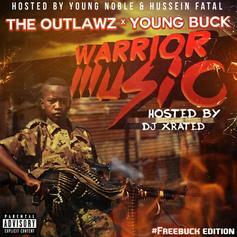 NO DJStream Blow My High (NO DJ), the newest drop from The Outlawz which features Young Buck & Trae Tha Truth. The cut was released on Tuesday, July 26th, 2011. Listen to Bury Tha Hatchet, the new track by DJ Kay Slay featuring The Outlawz & Lil Cease which was dropped on Saturday, July 23rd, 2011. Give Blow My High (Tags) a listen - it's a new offering from The Outlawz, featuring Trae Tha Truth & Young Buck. It was dropped on Friday, July 15th, 2011. Give One Way a listen - it's a new offering from The Outlawz, featuring Chamillionaire. It was dropped on Sunday, July 10th, 2011. Give Tupac Back (G-Mix) a spin - it's the latest offering from The Outlawz, having dropped on Thursday, June 16th, 2011. Behold The Outlawz Feat. 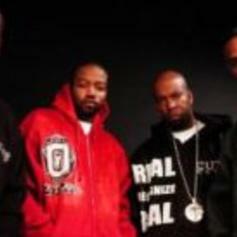 Mizz & Zayd "Bring Em Back" Video, a new offering from The Outlawz, which was released on Tuesday, January 11th, 2011. The Outlawz's rap artistry continues to improve with every release, something which is most definitely evidenced on The Outlawz Feat. Mizz & Zayd "Bring Em Back" Video. His ever - expanding catalogue is definitely better for it, and we're looking forward to the next piece of the puzzle - aren't you? 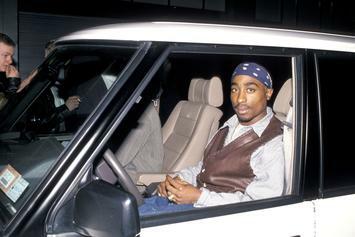 Unreleased Full VersionCheck out The New Untouchables, the latest from 2Pac which features a guest appearance from Snoop Dogg, The Outlawz & The L.B.C. Crew on the. The track was released on Monday, December 13th, 2010. The Outlawz - Sometimes Feat. Mistah F.A.B. The Outlawz Feat. Mistah F.A.B. 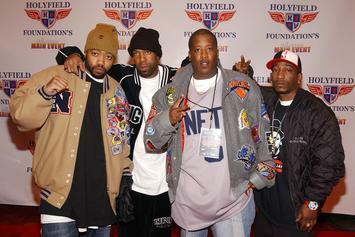 Check out Sometimes, the latest track from The Outlawz, featuring Mistah F.A.B. which dropped on Monday, December 6th, 2010. Mastered Dirty VersionGive 100 MPH a listen - it's a new offering from The Outlawz, featuring Bun B & Lloyd. It was dropped on Friday, December 3rd, 2010. Stream 100 MPH, the newest drop from The Outlawz which features Bun B & Lloyd. The cut was released on Monday, November 29th, 2010. *Just Added*Listen to The Outlawz's new song Warning Shots (Funkmaster Flex Diss), which was released on Tuesday, November 23rd, 2010. Give Kush Dreams a listen - it's a new offering from The Outlawz, featuring Freeway. It was dropped on Monday, October 18th, 2010. Stream Seen It All, the newest drop from The Outlawz which features Young Buck. The cut was released on Saturday, October 9th, 2010. Give Running All Night a listen - it's a new offering from The Outlawz, featuring Aktual. It was dropped on Friday, September 17th, 2010.